First, let’s take a look at the current state of the construction industry. How many times have construction budgets gone over due to unforeseen delays? How often has the “estimated” schedule needed to be updated to account for surprise delays and reflect actual progress? Keeping projects on-time and on-budget is a constant struggle for construction professionals (Blair 2018). Productivity in the construction industry has steadily diminished whereas productivity in the manufacturing industry has nearly doubled since 1995 (Hollinsworth 2017). Furthermore, overall production within the construction industry is below all other industries (Forbes and Ahmed 2010). 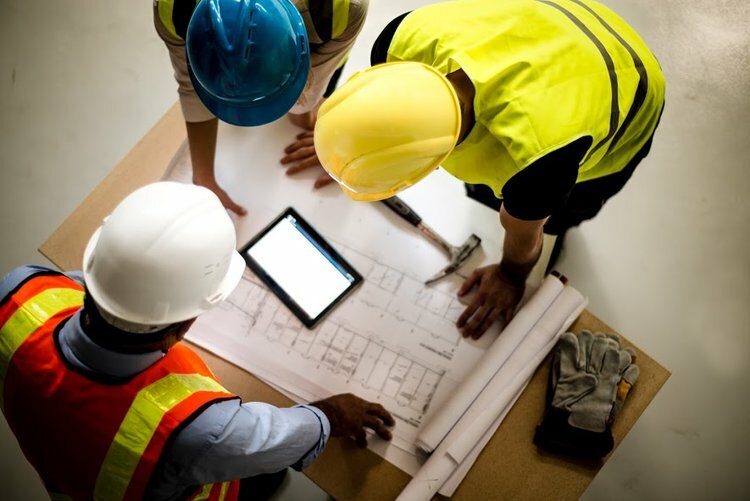 To sum it up: construction productivity is very poor, and this has been discussed in greater detail in our previous blog on Lean Construction. Second, let’s take a look at technology because it is changing the world…literally. As individuals continue to use their smartphones, devices and other cloud-based technologies, people expect real-time, data-driven information at their fingertips in an instant (Hollinsworth 2017). The majority of industries have capitalized on technology to decrease costs and increase efficiencies (as well as owner and employee satisfaction); however, not all industries have embraced technology in this way. One of those industries is construction. According to a comprehensive evaluation published by McKinsey regarding the digitization of industries, the construction industry ranked second last (out of the 22 industries assessed) while hunting and agriculture took last place (Algarwal et al. 2016). Other studies echo these findings and suggest that in 2017 the construction industry lost a whopping 1.6 trillion dollars due to being slow to adopt new technology (Cowin 2017). To sum it up: while there are some tools that exist to boost productivity on the construction site, “…more needs to be done to invest in technology and innovation” (Naome 2015, p. 401). The concept of real-time, data-driven information is still new to the construction industry and artificial intelligence (AI) is even newer, but it’s time to learn more and the time is now. 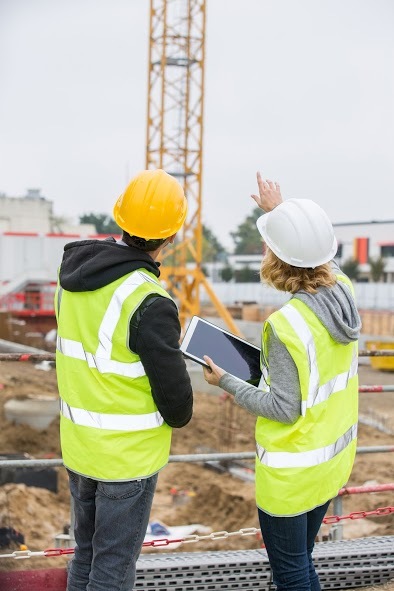 The idea of capturing data from the job site and delivering it to any member of the value chain in an instant has gone from a dream to a reality. Imagine having a real-time, contextually rich and collaborative construction schedule? In other words, one that is interactive and data-driven that combines estimations with real-time progress and field data directly from the job site? Imagine being able to predict scenarios and model simulations to avoid project delays and deliver the most efficient schedule? Agarwal et al. (2016). Imagining Construction’s Digital Future: McKinsey. Retrieved from https://www.mckinsey.com/industries/capital-projects-and-infrastructure/our-insights/imagining-constructions-digital-future. Blair, J. (2018). Pouring New Foundations in Construction Tech. Retrieved from https://worldpositive.com/pouring-new-foundations-in-construction-tech-837c55ad1a9a. Cowin, L. (2017). Construction by the numbers in 2017. Construction Dive. Retrieved from https://www.constructiondive.com/news/construction-by-the-numbers-in-2017/513743/. Hollinsworth (2017). Wearable Tech Improves Productivity. Best Practices, Contractor Magazine, Penton Publishing. Naoum, S. (2015). Factors influencing labor productivity on construction sites. Emerald Group Publishing. International Journal of Productivity and Performance Management, 65 (3), 401-421.